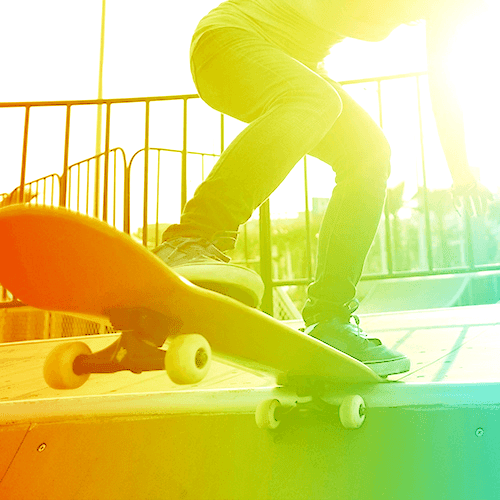 Did you know that Long Beach has 345 days of sunshine a year? 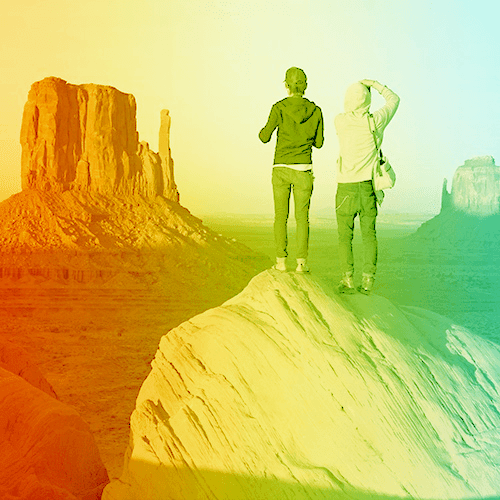 That being said, don’t spend those sunny days stressing about where you’re going to store your stuff. 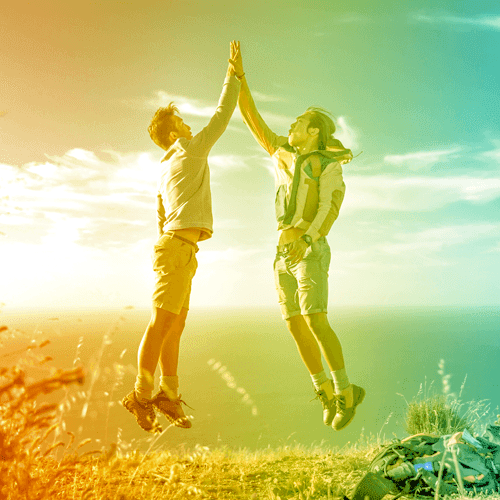 At StorQuest Self Storage Long Beach, we make self storage simple. 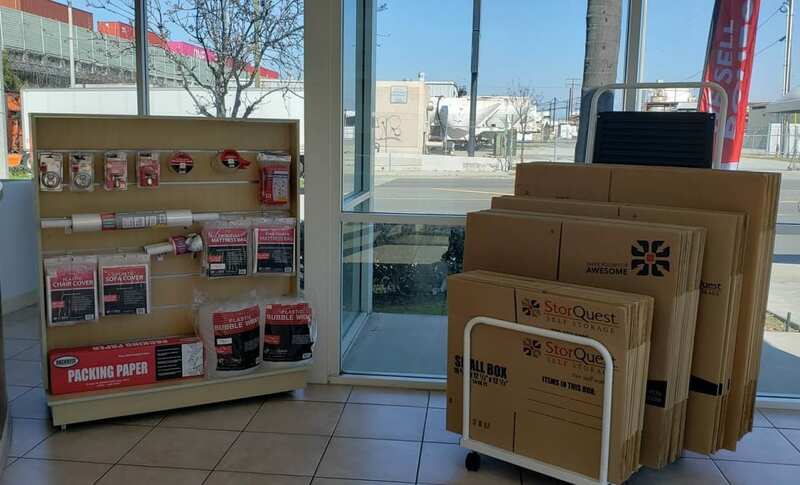 Located off of South Street next to the Lakewood Center, StorQuest Self Storage in Long Beach, CA, is your one-stop shop for safe and convenient self storage options in the Long Beach area. Consider our professional and experienced staff your very own commercial and personal storage experts who will gladly help you choose a self storage unit size that will best suit your needs, make recommendations on how to maximize your storage space, and if you stop by – give you a tour of the facility. 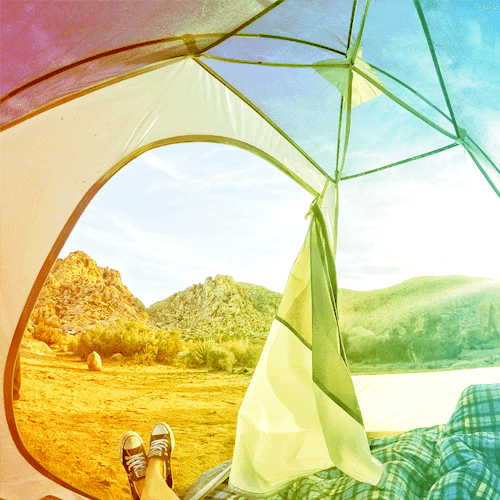 We offer short term and long-term storage units ranging in size from 5' x 5' (25 sq. ft.) to 10' x 30' (300 sq. 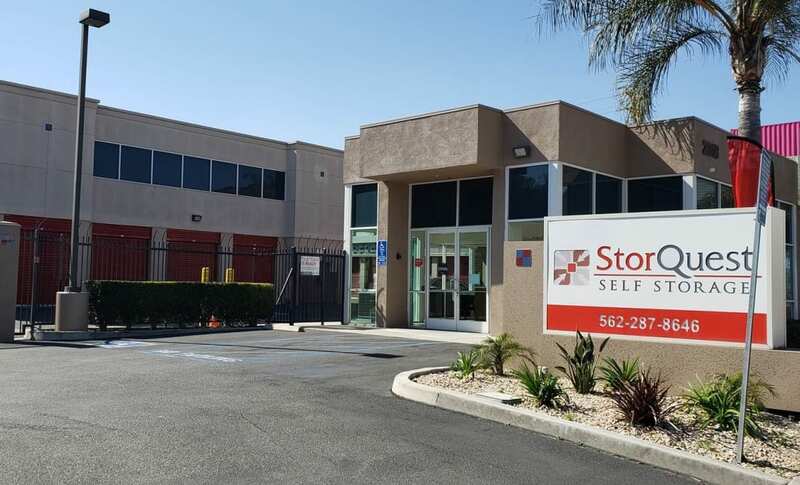 ft.), so whether you’re moving to a new home, cleaning out your garage, or simply need some extra closet space for your surfboards, StorQuest Self Storage Long Beach has a unit size with your name on it. Do you have a business that needs help storing extra inventory? Our location offers climate-controlled storage units that are a perfect fit for your business storage needs. 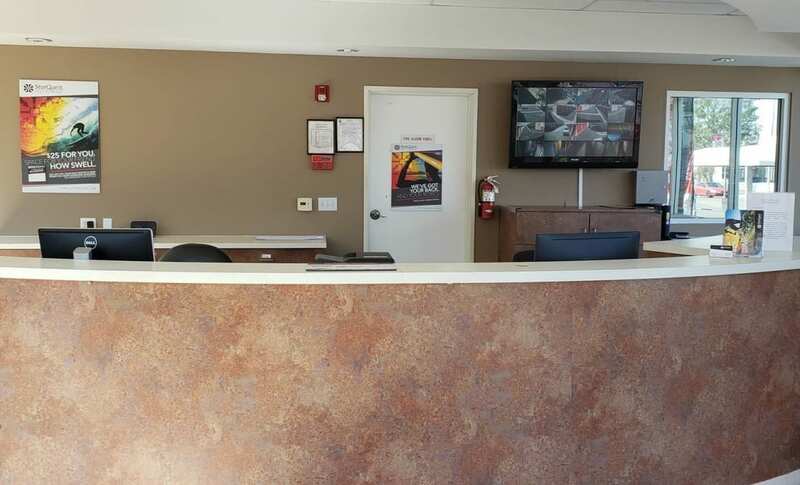 Our Long Beach self storage facility is designed to make moving as easy as possible; our driveways and drive-up access units make it easy for vehicles of any size to enter the premises so that you can comfortably unload your stuff straight into your unit. 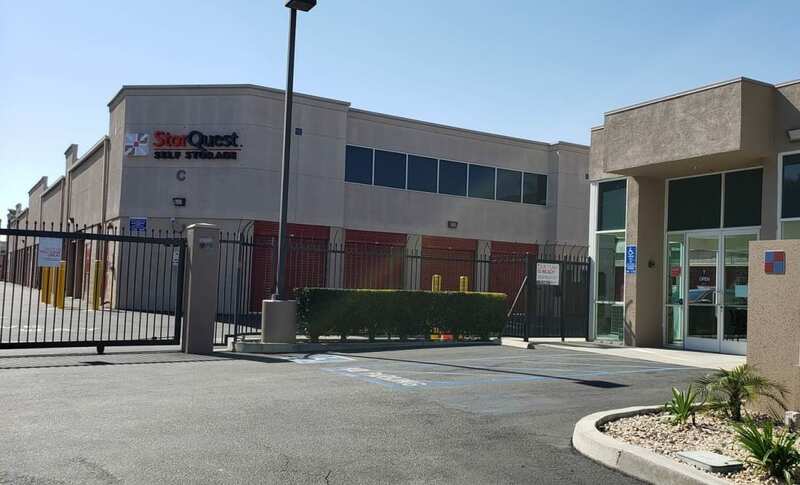 You’ll never have to worry about the safety of your belongings at StorQuest Long Beach, because our facility is monitored by 24-hour surveillance cameras and secured by computer-coded gate access to ensure that only StorQuest tenant’s with individual gate codes can enter the premises. 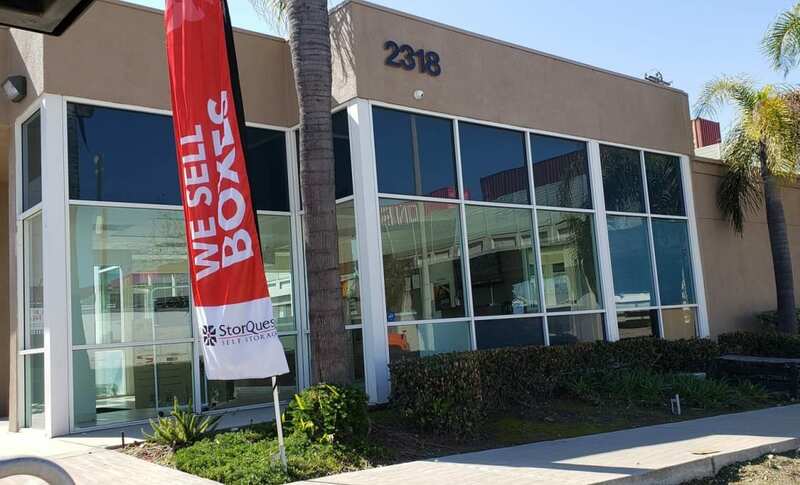 Visit us today to see why your neighbors trust StorQuest Self Storage Long Beach with their stuff. Serving North Long Beach, Lakewood, Carmelitos, Ramona Park, and neighboring communities in the Los Angeles-Long Beach metropolitan area.